An Ikelite Aperture Knob gives you the perfect control you need it. The Aperture Knob presses onto your existing knob, vinyl tape is included to ensure a snug fit. The focus knob is constructed of durable Red plastic. Xit 404 Port Cap for Subal Type 4 ports. Xit 404 Aperture Knob: Ikelite SLR HousingsAn Ikelite Aperture Knob gives you the perfect control you need it. The Aperture Knob presses onto your existing knob, vinyl tape is included to ensure a snug fit. 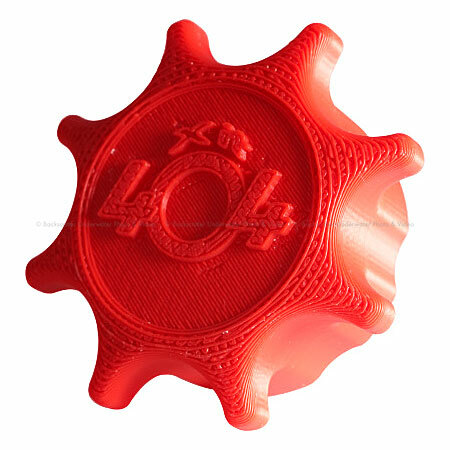 The focus knob is constructed of durable Red plastic.